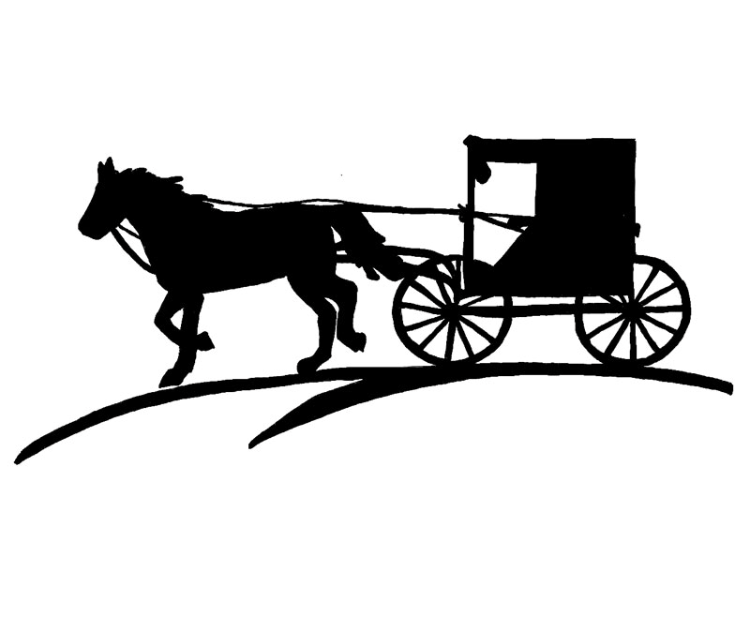 All of us at Painfull acres LLC want to congratulate Julia Whitmore from Governor NewYork! 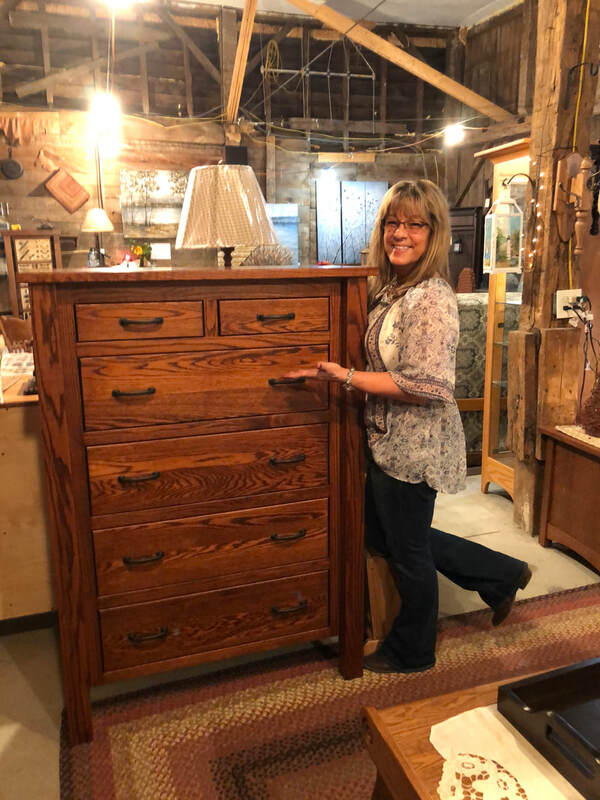 She is the winner of the Man Cave giveaway. 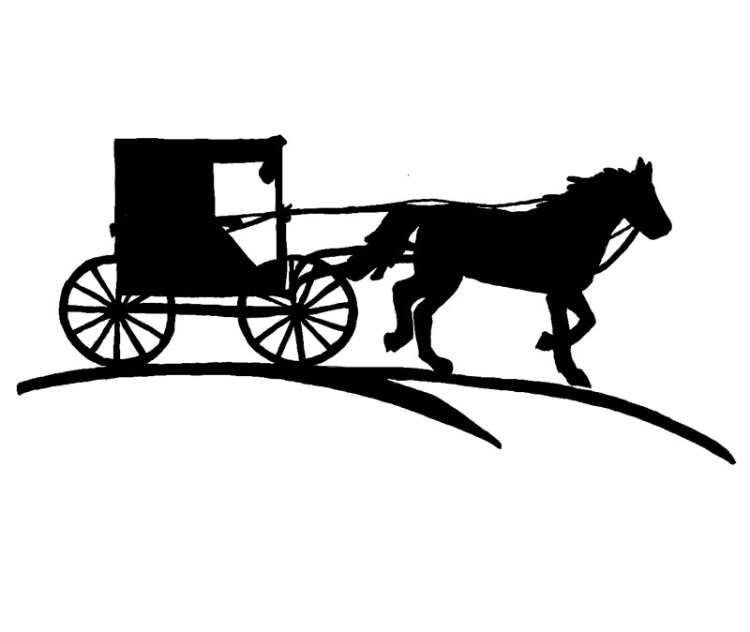 We would like to also thank everyone who participated thank you to all and congratulation Julia Whitmore! 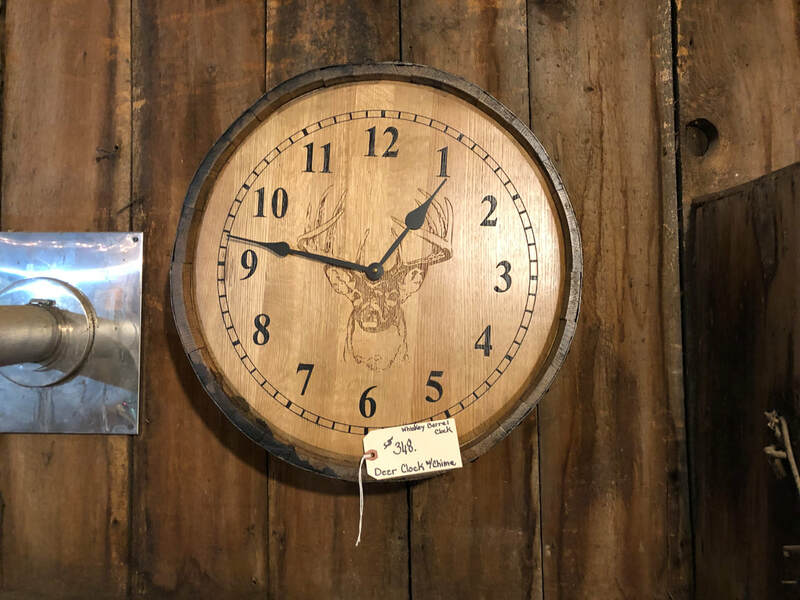 Julia Whitmore is taking home this beautiful Jack Daniel Barrel deer clock! 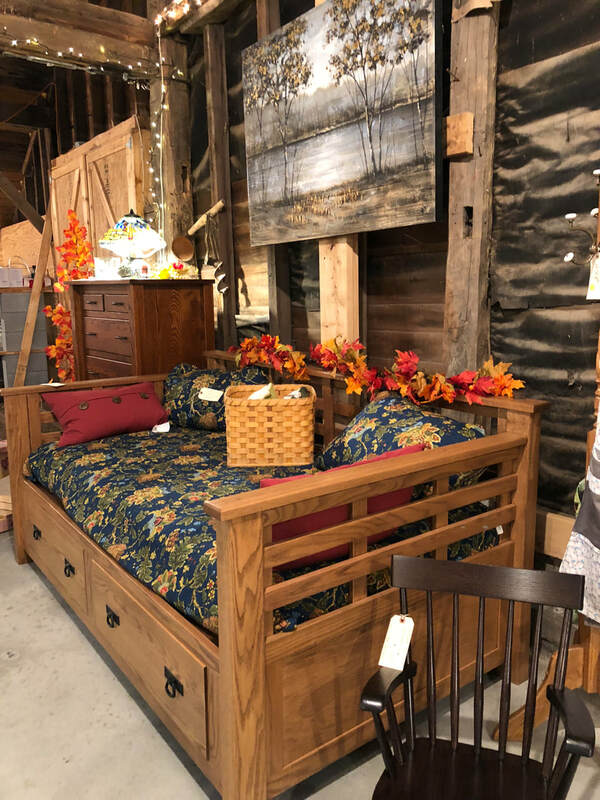 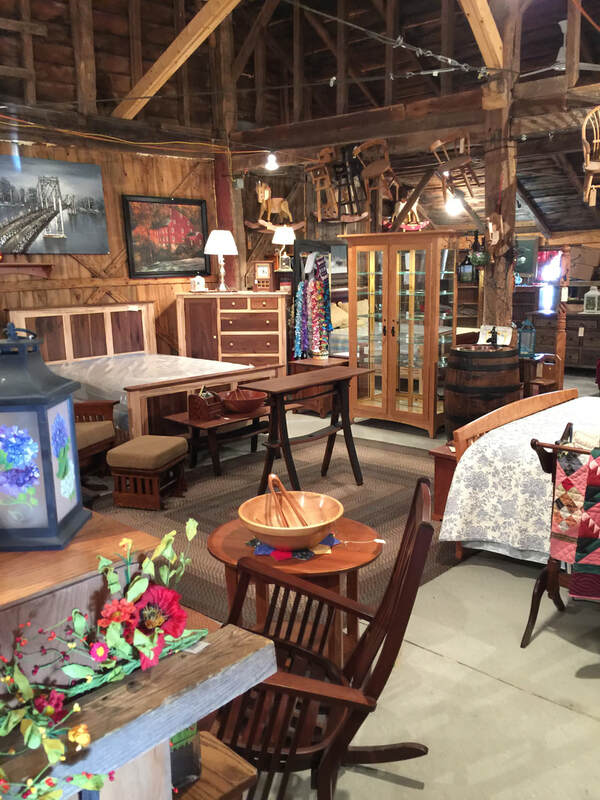 Painfull Acres Handcrafted Amish Furniture is located in Adams Center, NY and features the high quality furniture available on the market today. 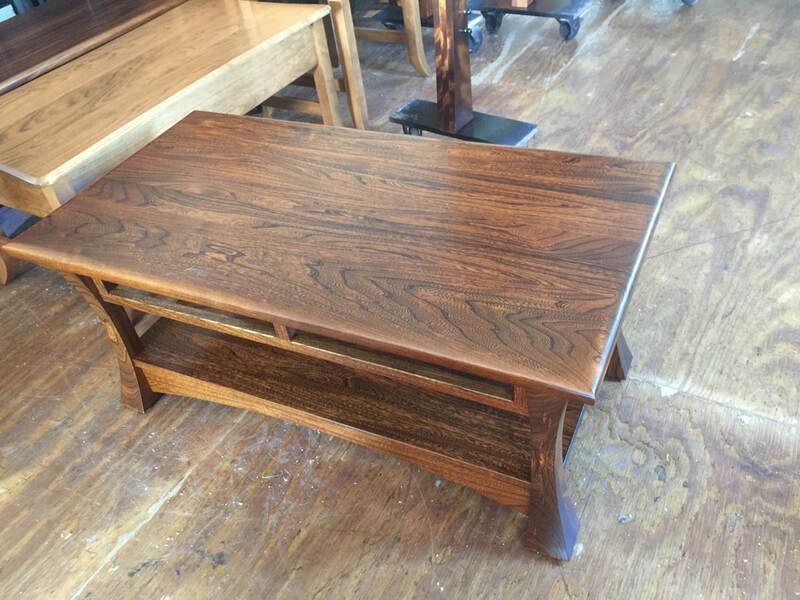 All of our furniture is 100% real wood and each piece is handcrafted. 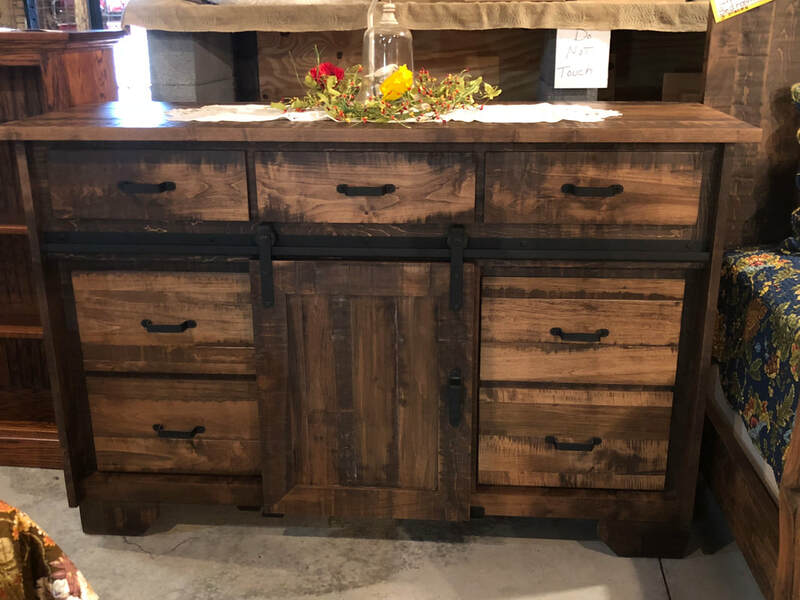 We have a variety of furniture items from dressers, beds, dining room sets, night stands, lamps and more.Finishes include elm, elm wood, cherry, and others.Any of our pieces can be customized. 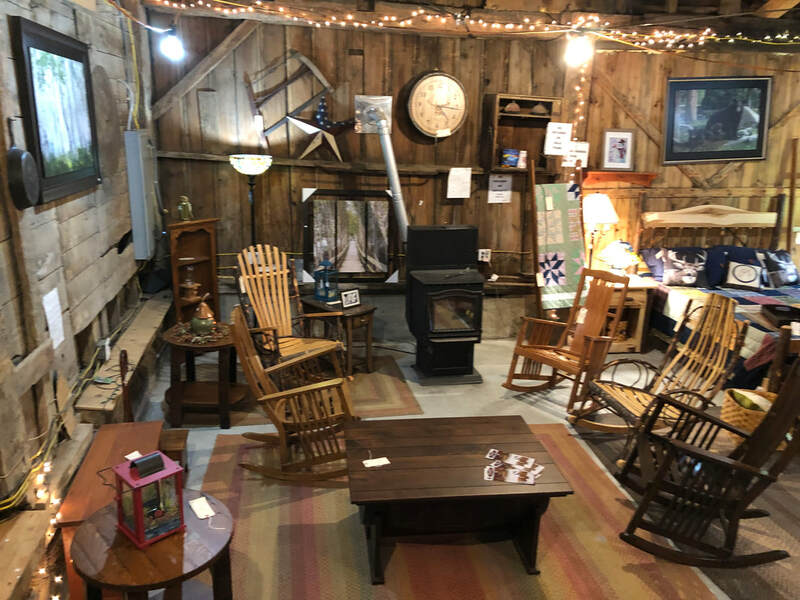 Please contact us for more information.Serving Watertown, Lowville, Carthage, Adams, Adams Center, Clayton, Alexandria Bay, Cape Vincent and the entire 1000 Islands and Northern New York area!